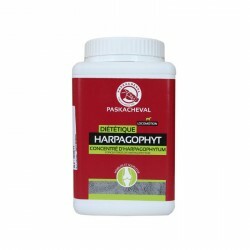 HARPAGOPHYT relieves joint and muscle fatigue thanks to harpagophytum properties. 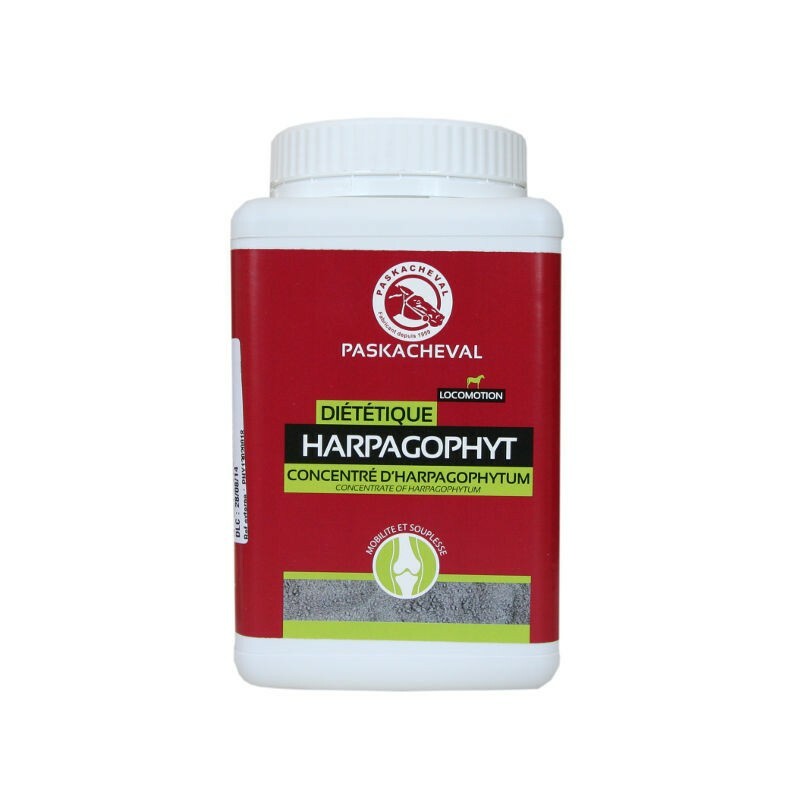 HARPAGOPHYT brings all essential nutrients to balance the ration and maintain joint suppleness. Composition : Wheat feed, plants extracts, dead yeasts. Directions for use : Administer HARPAGOPHYT for 10 days in a row. 100 g per horse and per day (50 g on the morning and 50 g on the evening). Weight Pot de 1 kg.